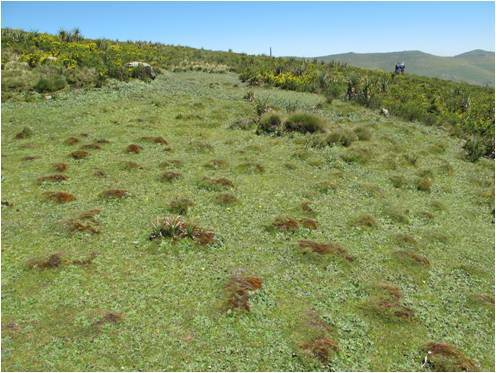 Ethiopian wolves in a changing worl, by Girma Eshete, April 2014. I spent part of 2013 in Oxford (UK) and Leiden (The Netherlands) Universities studying and developing research ideas for my doctoral thesis, supervised by Prof Hans de Iongh at Leiden and Dr Jorgelina Marino in Oxford. 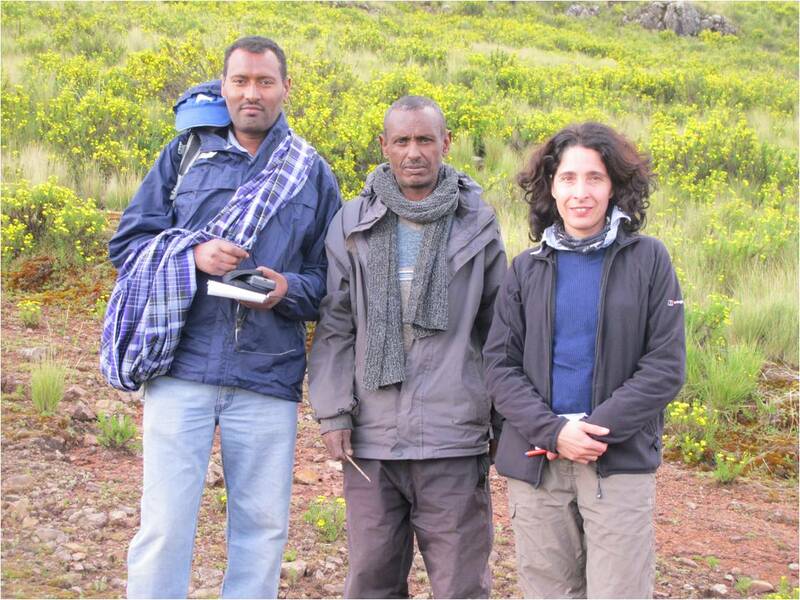 In view of the persisting human impacts upon natural resources and the vulnerability of Ethiopian wolf populations, my study focuses on the interface between wolves, their prey, and local people. 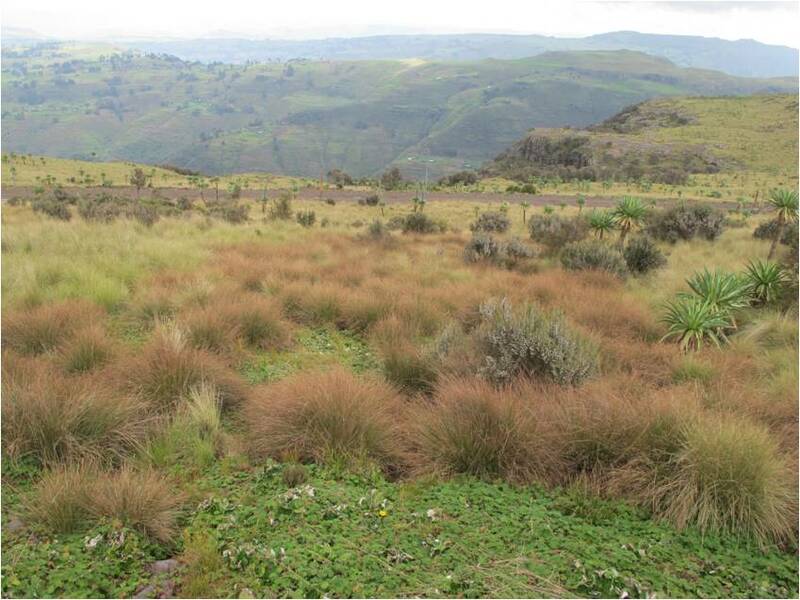 My work takes place in the Afroalpine ranges of South Wollo, in North Ethiopia, where human density is high and wolf populations are most vulnerable. Ultimately, my aim is to understand the ecological relationships linking them, how these are affected by land uses such as livestock grazing and firewood extraction, and the concomitant impact on wolf populations. 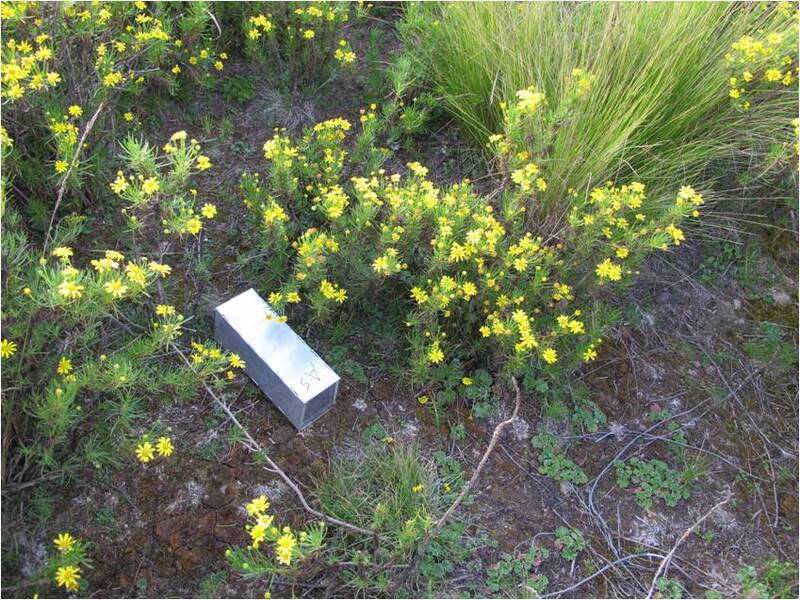 In order to reveal the effect of unregulated uses of natural resources, including livestock grazing, upon rodent abundance and richness, we are carrying out live rodent trapping in Borena Saynt National Park in areas with different topography, vegetation and land use pressure. We are also studying the diet of wolves under different scenarios of prey availability and human disturbance, and people’s livelihoods, attitudes and conflicts with wildlife using interviews. It is my expectation that this research will contribute to understand the ecological and sociological relationships between plants, animals and people in tropical mountain environments, where natural resources are central to local livelihoods.